The blog is the place to find recipes for macarons, muffins and other delicious desserts that Mauderne uses for its cooking classes. Any special events and promotions will also be promoted via the blog so stay tuned. Follow this recipe to make a delicious sharp dark chocolate and raspberry macaron. Follow this recipe to make a delicious and original macaron based on hazelnut and almond paste. Follow this recipe to make a delicious raspberry and cream macaron. Follow this recipe to make a festive macarons for Halloween based on pumpkin. Follow this recipe to make a sweet and sour passion fruit macaron based on fresh passion fruit. Follow this recipe to make a delicious and tropical macaron based on pineapple and coconut. Follow this recipe to make a delicious and original macaron based on a milk chocolate with a hint of acidity from the passion fruit ganache. Follow this recipe to make a delicious and nutty pistachio butter cream for the filling of your macarons. Follow this recipe to make a delicious and refreshing lime/lemon cream for the filling of your macarons. Follow this recipe to make a delicious and nutty pistachio cream for the filling of your macarons. Follow this recipe to make a delicious and subtle rose cream for the filling of your macarons. 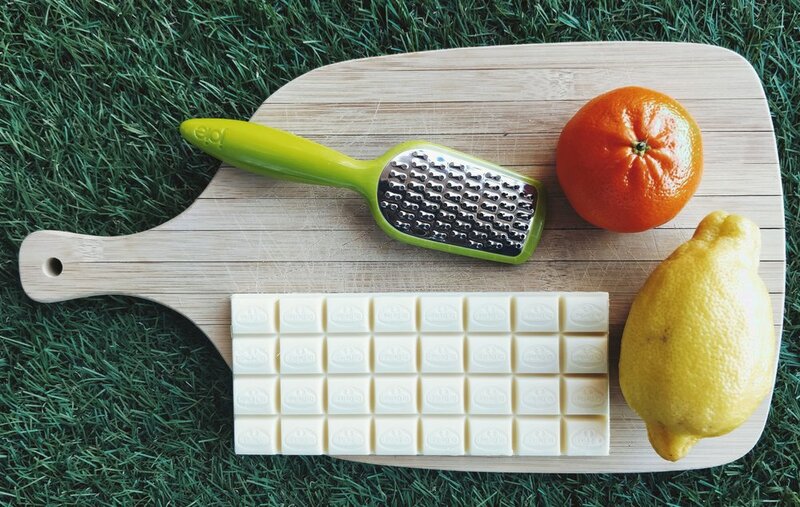 Follow this recipe to make a delicious and summery citrus cream for the filling of your macarons. Follow this recipe to make a tasteful and colourful raspberry jam for the filling of your macarons. Follow this recipe to make a delicious and onctueux vanilla cream for the filling of your macarons.